Configuration focused on healthy and more healthy drinks. 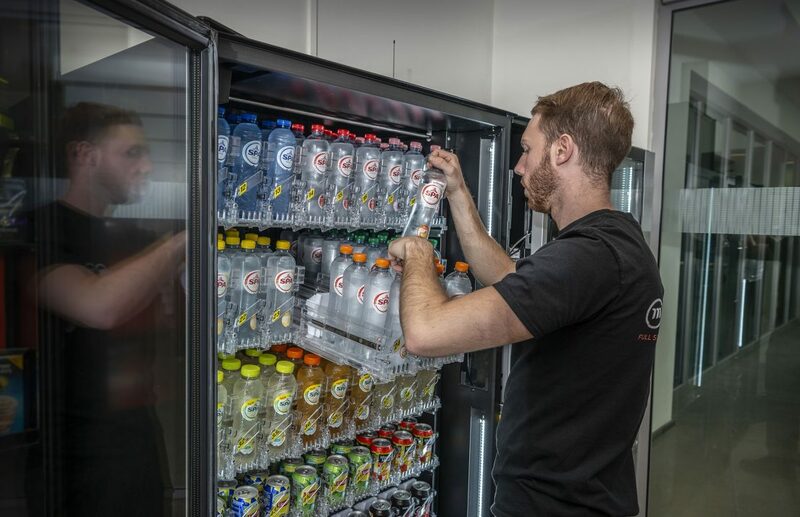 Examples for healthy and more healthy drinks: An extensive range of water and flavoured waters, low calorie fruit drinks, juices, low calorie softdrinks. Glass front vendors with a luxurious look and perfect visibility for the products. 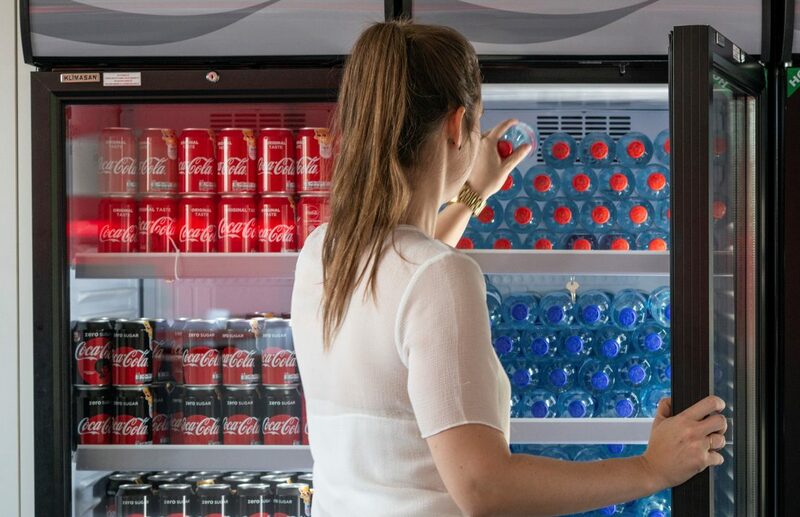 We also offer you combi vending machines for cold drinks + snacks. Packages: Cans and/or PET bottles. Configuration with more usual regular drinks. Classic cold drink vendor with a range of well-known products. Closed vendors, available in different capacities. 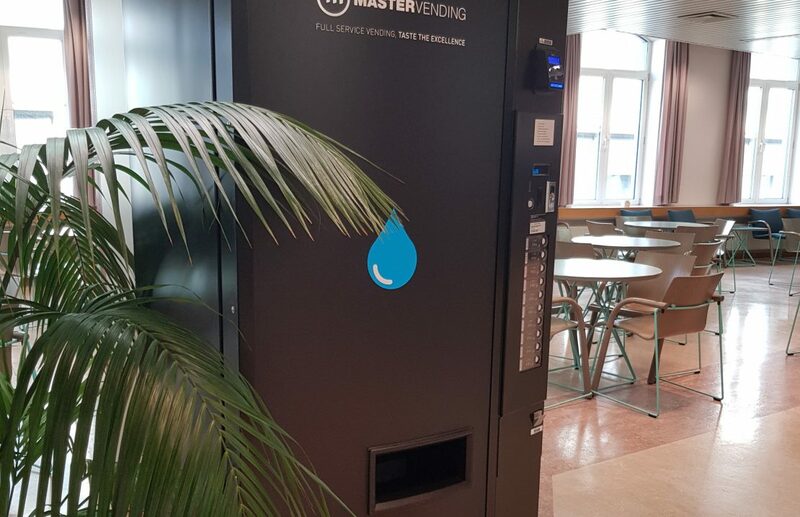 Filling service for Mastervending coolers or your own coolers. The perfect solution if water bottles and/or cold drinks are 100% free for your employees. Or if you want to offer your guests a delicious refreshment. Glass front coolers with a luxurious look and a perfect visibility for the products.